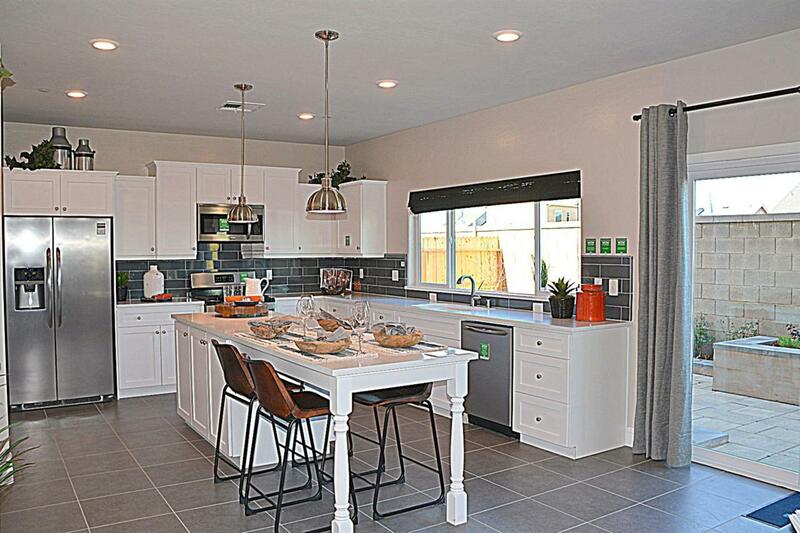 Savannah at Ellingsworth actual model home with builders upgrades!! 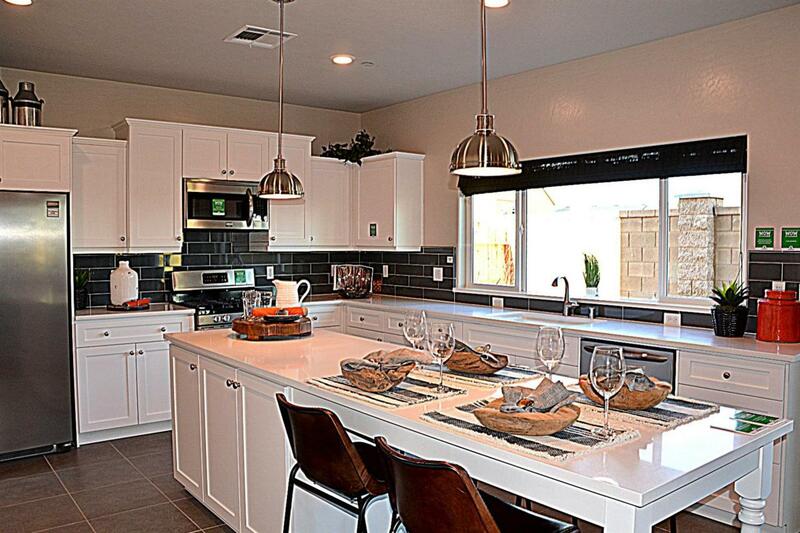 This New Lennar Sassafrass awaits your visit in Clovis award winning School District. 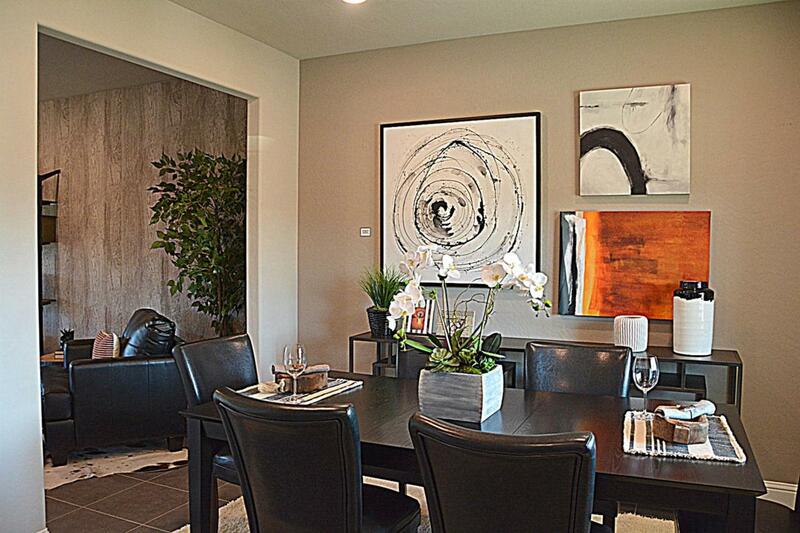 You will be amazed with all the new upgrades from the state of the art gourmet kitchen to a magnificent master suite complete with a luxurious bath. Plus SOLAR! and the proven energy efficient SAVINGS package. SAFETY! rest assured with the newest automation including a remote to lock doors and/or program lights. CHILL! out with the advantage of a complete Home WARRANTY and world class customer service. 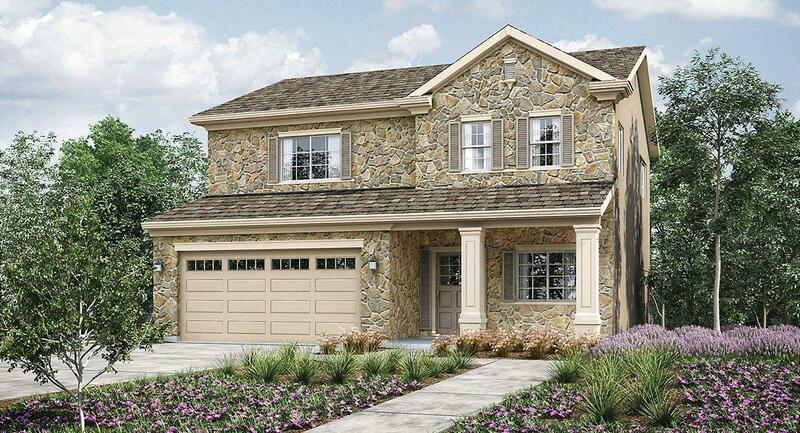 This is a fantastic 2-story home with an extended garage for extra storage. And finally, find out about Seller paid C.C. & below market int. rates. Pictures are an artist rendition.